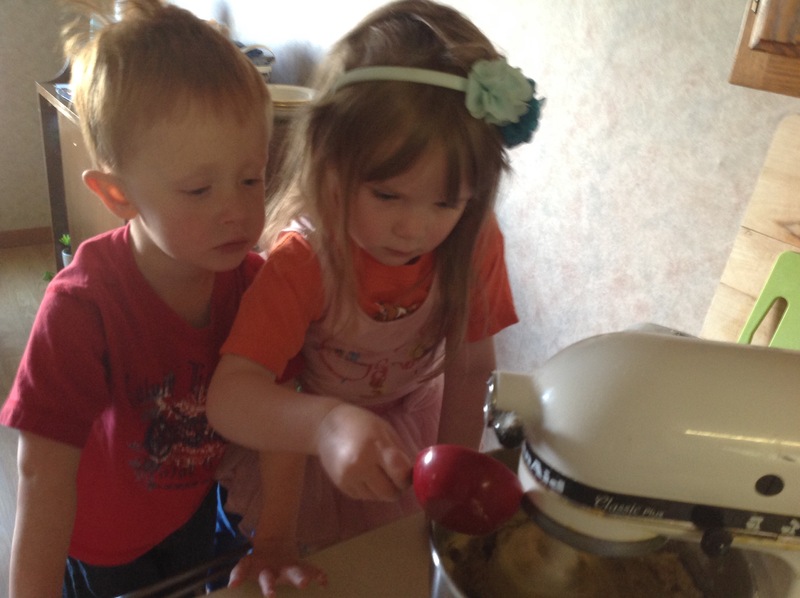 Makers in training helped me with some everything cookies today. Chocolate chips, butterscotch chips, pretzels, and oats in the dough. Usually just throw in whatever is yummy in the house.